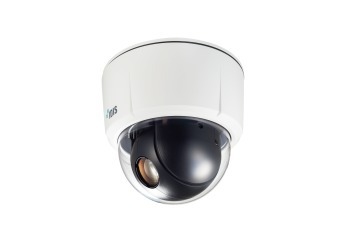 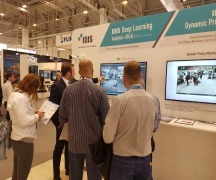 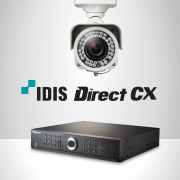 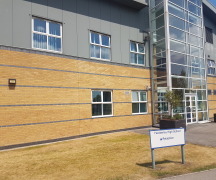 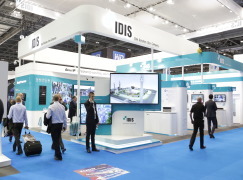 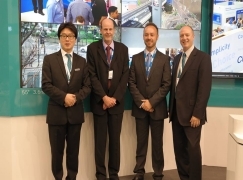 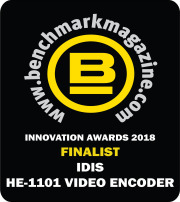 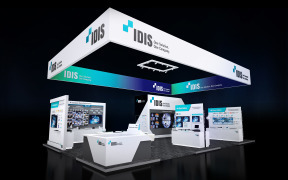 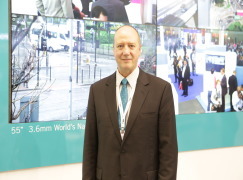 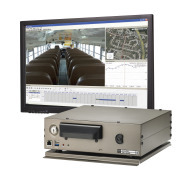 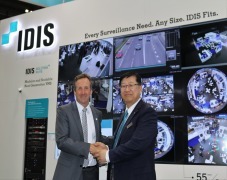 IDIS announces that it will showcase a number of new advanced technologies including a range of H.265 plug-and-play IP cameras and network video recorders (NVRs), as well as progressive technologies perfect for enterprise-level surveillance on its stand G700 during IFSEC International at London’s ExCel on 21st – 23rd June 2016. 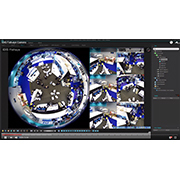 A new H.265 range comprising a comprehensive line-up of full-HD IP cameras and NVRs delivering up to 50% saving storage space. 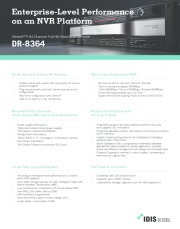 The range also supports dual codec, meaning NVRs can operate using a combination of H.264 and H.265 simultaneously, to further lower storage and bandwidth requirements to increase cost-effectiveness. 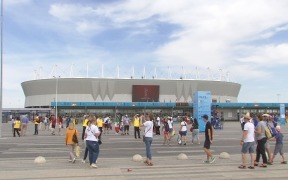 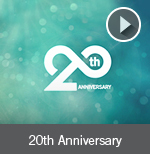 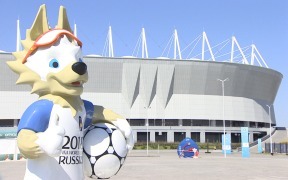 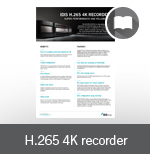 This also makes the H.265 range backward compatible for customers with earlier IDIS H.264 technology. 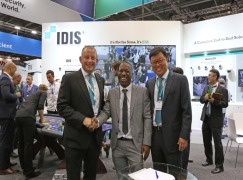 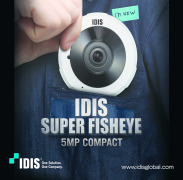 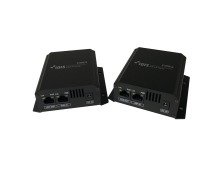 IDIS Intelligent Codec, an advancement on H.265 that optimizes focus points and delivers savings of more than 65% on bandwidth and storage needs, the extended IDIS Super 4K Total Solution and IDIS Smart UX Controls, which offer unparalleled manoeuvrability “Rubber Band” and “Slingshot” PTZ tracking and monitoring that are genuine breakthroughs in the industry. 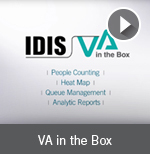 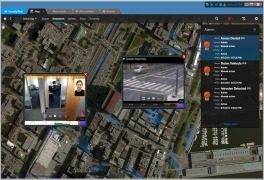 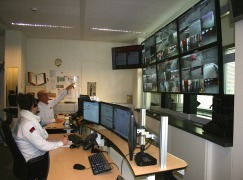 IDIS VA in the Box video analytics, including people counting, heat mapping, queue management and the company’s new powerful IDIS Automatic Number Plate Recognition (ANPR) solution, all of which demonstrates the IDIS commitment to offer a complete total solution, enabling users to leverage their surveillance investment and increase business intelligence. 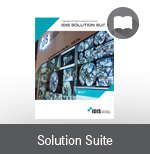 IDIS Solution Suite, a highly scalable and modular VMS, that delivers customised feature sets including recording, backup, redundant recording, failover and video wall services all at an affordable price point. 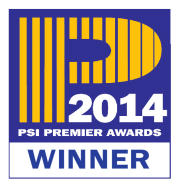 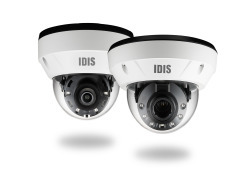 IDIS SmartFailover with 24-Hour SmartSave allowing seamless failover protection in the event of a network disruption. 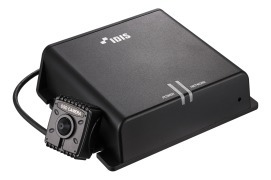 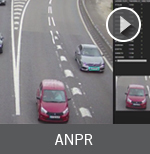 IDIS cameras begin recording to an on-board the SD card and as soon the camera-to-NVR connection is restored, the NVR resumes recording and the footage from the camera’s SD card automatically transfers to the NVR. 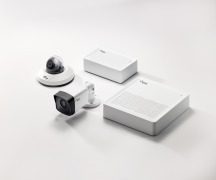 The 32GB SD card will record at a pre-configured profile until 50% of the card’s capacity is used, after which the IP camera automatically controls recording profiles to guarantee 24-hour recording. 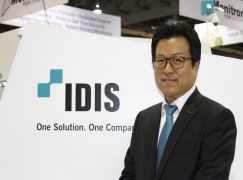 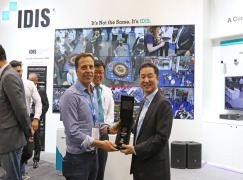 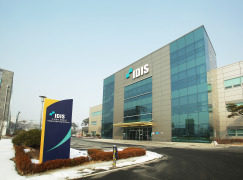 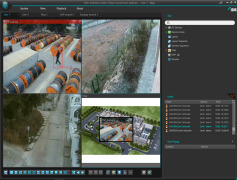 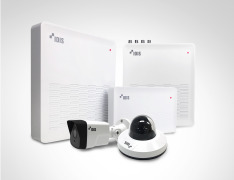 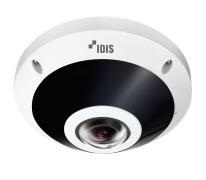 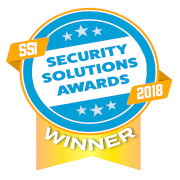 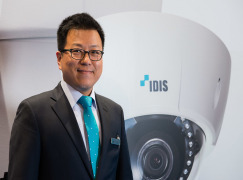 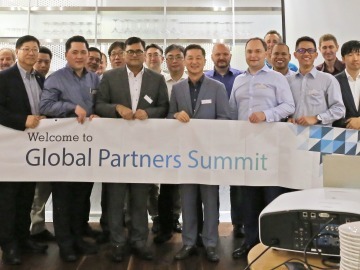 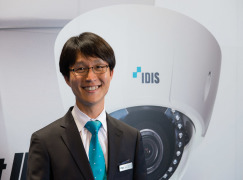 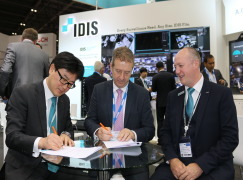 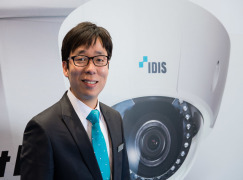 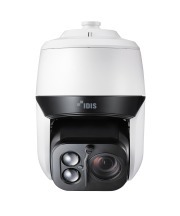 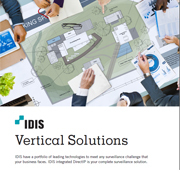 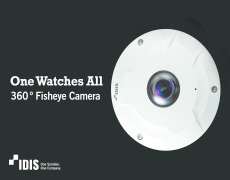 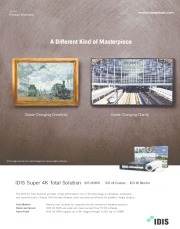 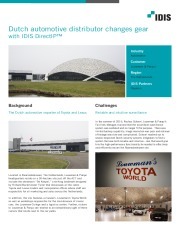 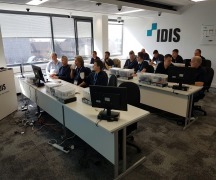 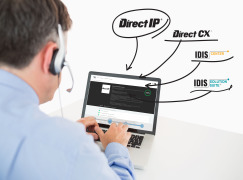 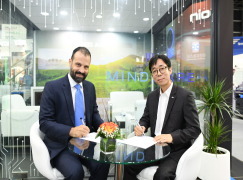 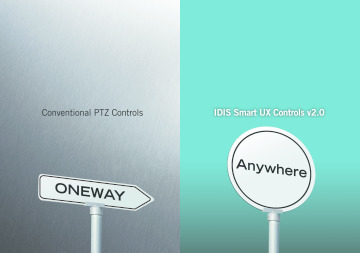 Brian Song, Managing Director of IDIS Europe, previews: “This IDIS Total Solution offering is purposely designed and built to meet any surveillance need, of any size—delivering industry-leading quality, reliability and feature sets—without sacrificing a key differentiator for IDIS: one of the industry’s lowest total costs of ownership. 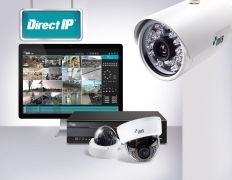 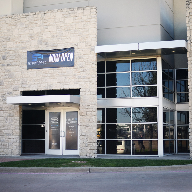 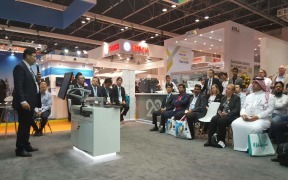 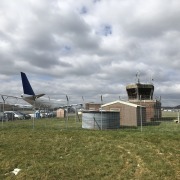 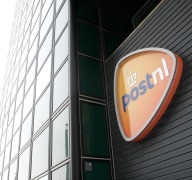 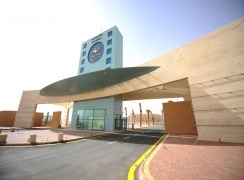 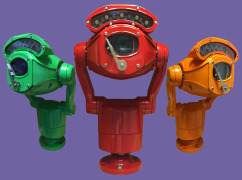 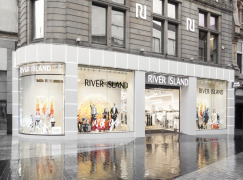 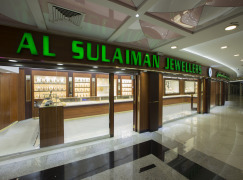 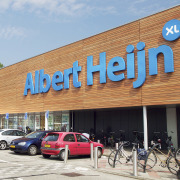 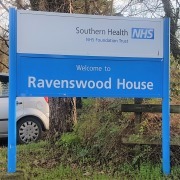 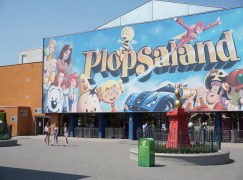 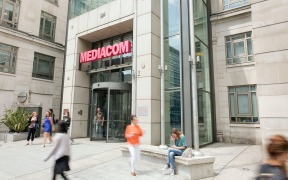 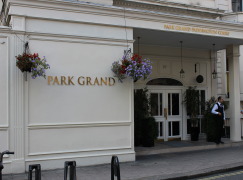 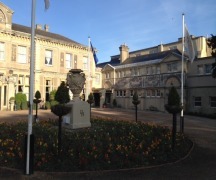 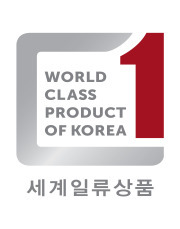 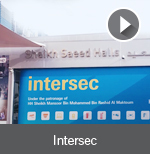 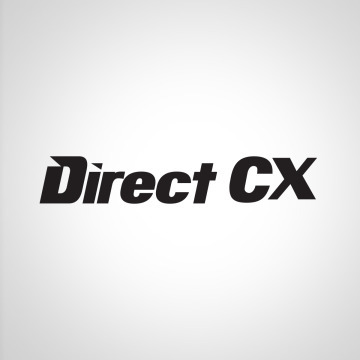 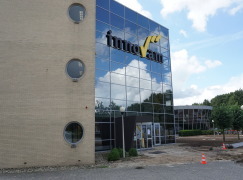 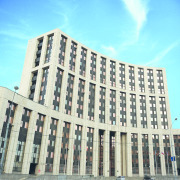 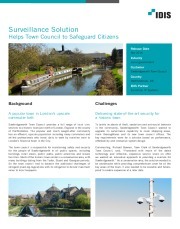 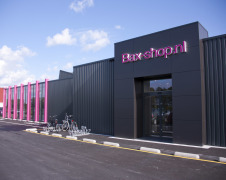 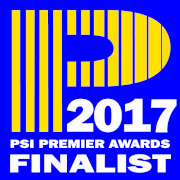 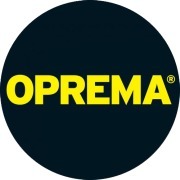 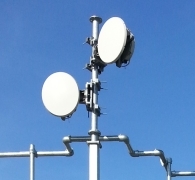 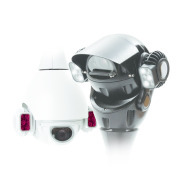 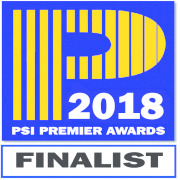 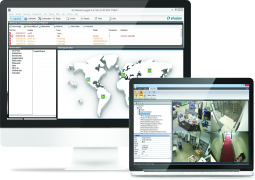 “Our new innovative products and powerful advancements in features and functionality are perfectly positioned to meet the surveillance and operational needs of customers from a range of markets including retail, banking, leisure, manufacturing, logistics and other commercial sectors, with installations ranging from single-site to multi-site enterprise-level deployments. 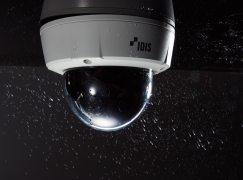 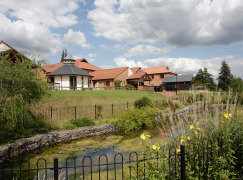 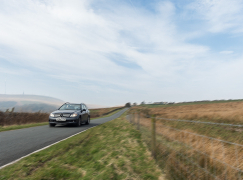 The IDIS Total Solution is flexible and modular and as well as both forward and backward compatible, allowing organisations to easily scale and adapt and effectively future-proof their security investment. 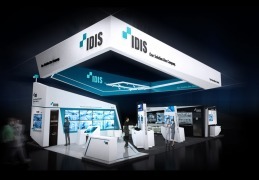 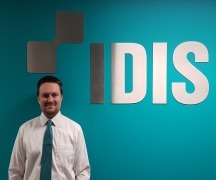 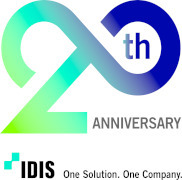 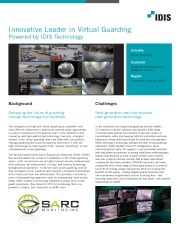 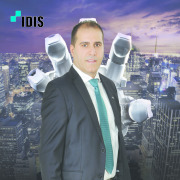 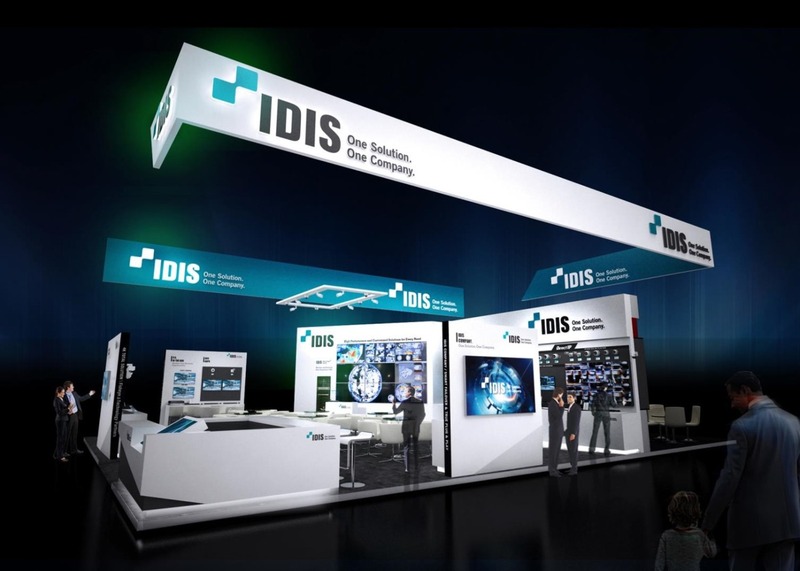 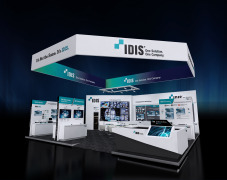 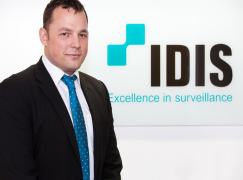 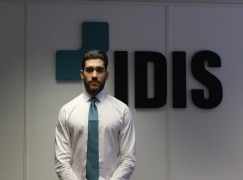 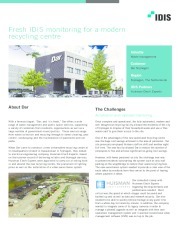 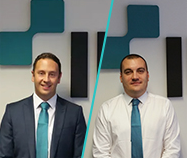 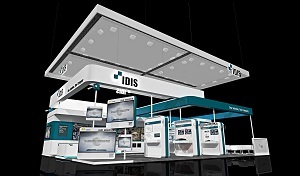 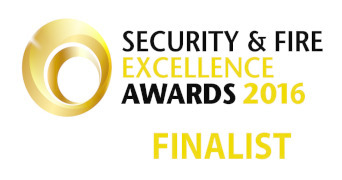 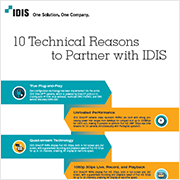 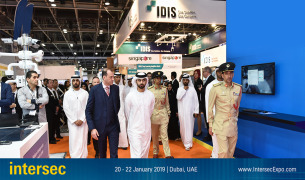 “The IDIS team look forward to demonstrating how the IDIS Total Solution is benefiting the entire security buying chain. 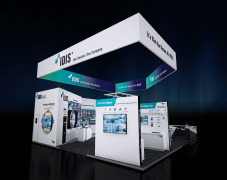 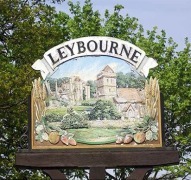 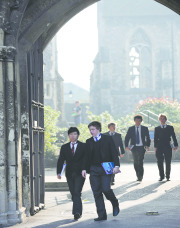 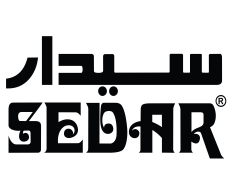 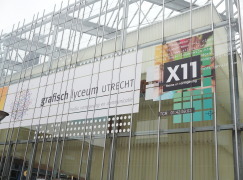 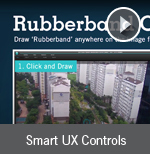 We look forward to welcoming everyone on stand G700." 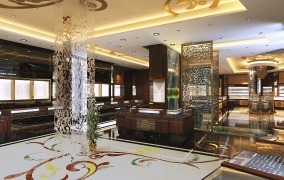 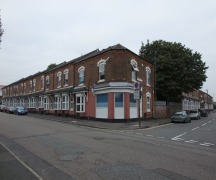 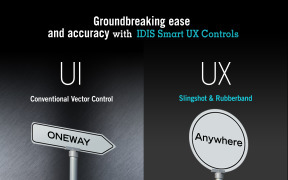 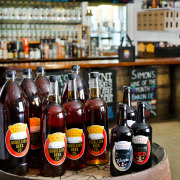 For more information or to book a one-on-one demo, email uksales@idisglobal.com, or go to www.idisglobal.com.